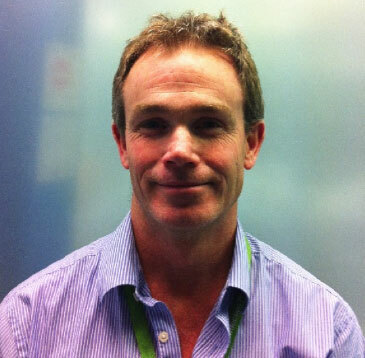 Jason Wilkins is consultant radiologist at King's College, Guy's and St Thomas' and London Bridge Hospitals. He qualified from Oxford University and trained at King's College Hospital. He is currently clinical lead for interventional radiology and specialises in angioplasty, stenting, embolisation and endovascular aortic aneurysm repair. He is a regular reviewer for national and international radiology journals, and is a founding member of the vascular access society VASBI. © 2014 The Baskerville Clinic. Site by Dan Patching Creative Design.